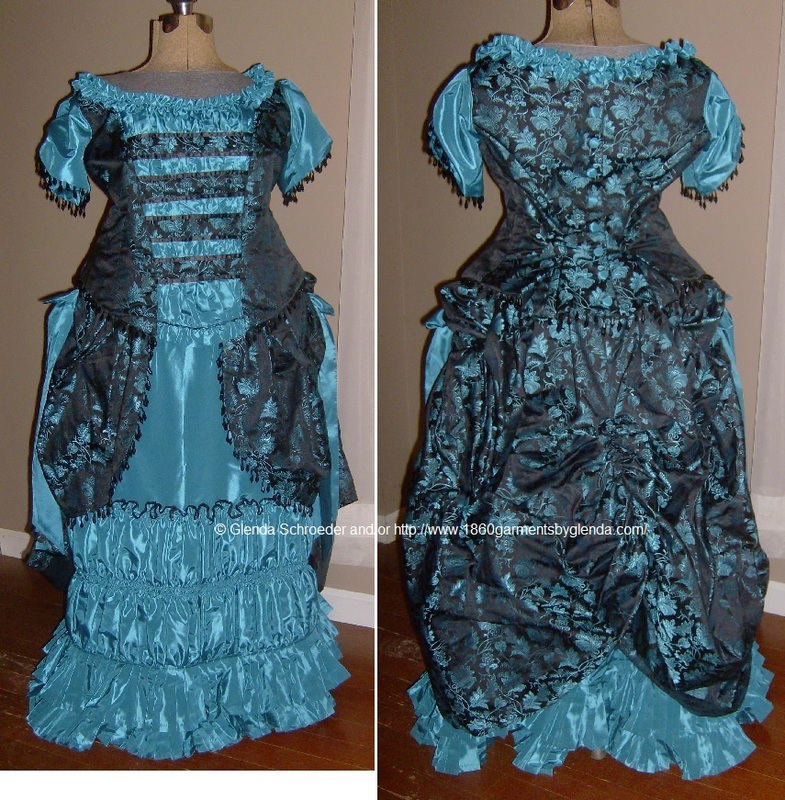 Additional Dresses Pictured at bottom of page. Because of the custom work and design, all pricing is set by each individual order – Thank You. 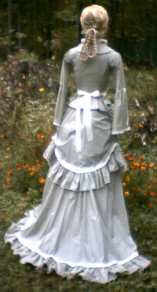 A gown I need to make a pattern for, from a picture, drawings or old photographs, there is a $35.00 to $150.00 extra designer charge, depending on the alterations to commercially sold pattern. 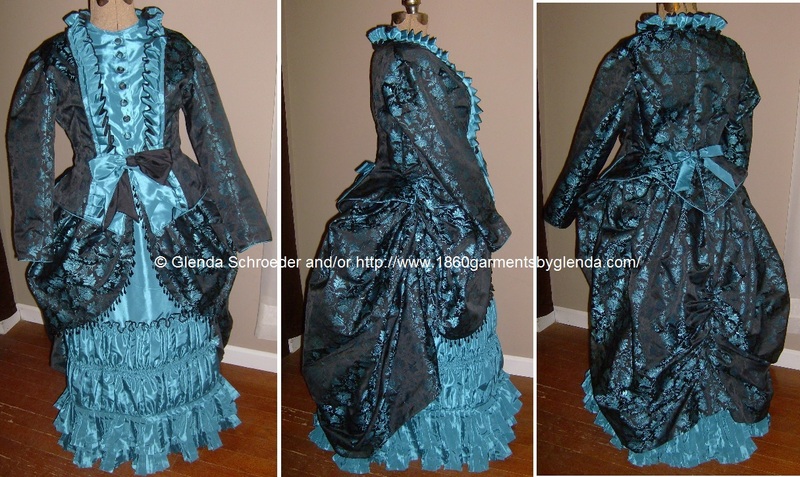 If you have a pattern or garment you would like made, give me an e-mail Contact Me and I will be glad to give a quote. I do specialized costuming. 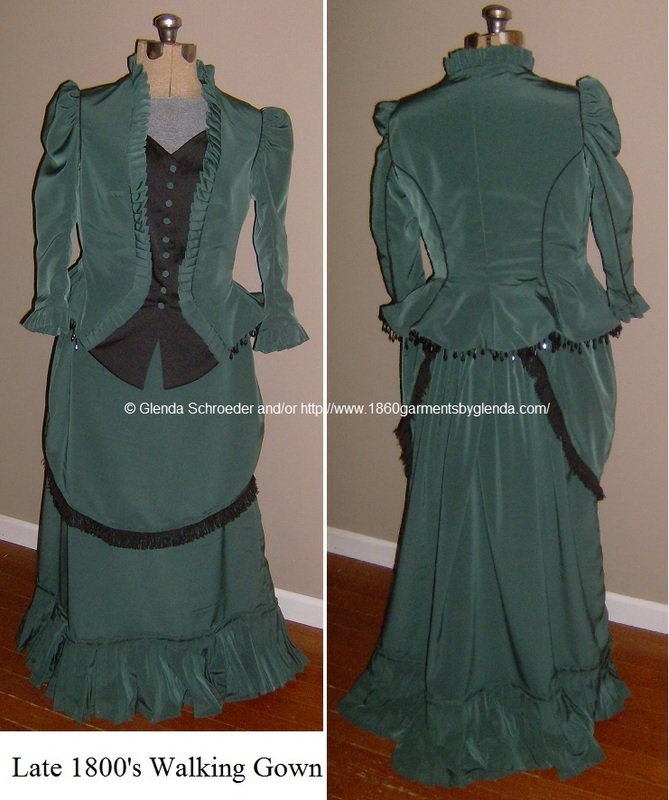 Same Skirt as above, showing another bodice/top. To place an order, or just have a pricing question please send me an e-mail. Because of the custom work and design, all pricing is set by each individual order – Thank You. 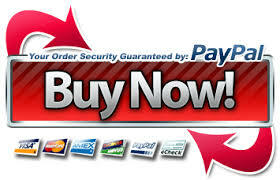 You are welcome to purchase your own fabrics and have them shipped to me or I can purchase them for you. If you would like to do your own purchasing of fabric and/or supplies I will then give you a fabric credit or credits for all supplies you have purchased for your gown. If you use a supply list given, I only charge for supplies that you do not purchase, labor and shipping remain the same. PLEASE READ! I DO NOT MAKE HOLLOWEEN QUALITY COSTUMES! My garments are made just like your Granny once did, hand cut, hand styled, sitting down in front of a home sewing machine, hand pressing, individually making this garment just for you, right here in the United States. There is a big difference between my custom made articles of clothing and the cheap, imitation, garments and costumes that are coming from over seas, India, China, or Pakistan, made out of the synthetic costume fabrics, laces and trims. Due to cost, time, labor, and the quality that goes into one of my articles of clothing, I can not compete with the prices of these imported, play-time OR HOLLOWEEN QUALITY costumes. 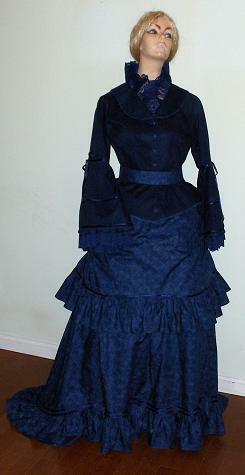 1870's Walking Dress, Blouse sold separately, Jacket or bodice made of upholstery fabric, skirt made of 100% cotton. 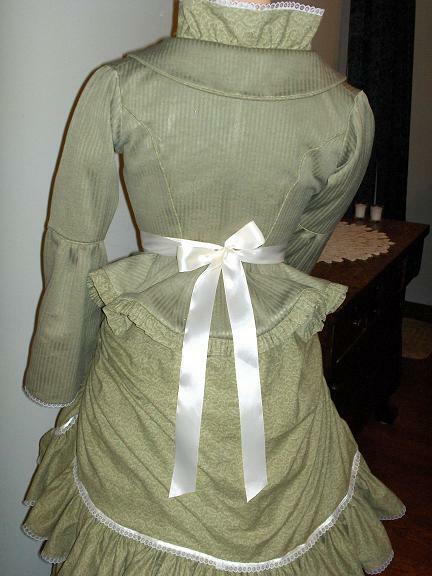 Jacket trimmed in cotton fabric to match skirt. 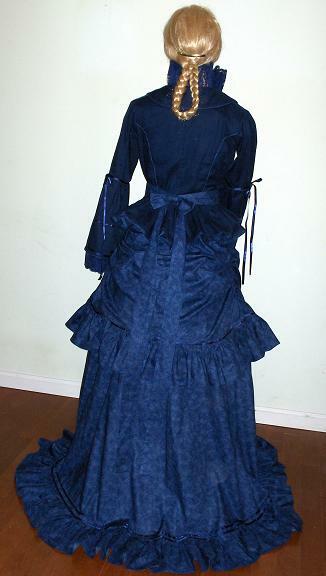 1870's Walking Dress without train. 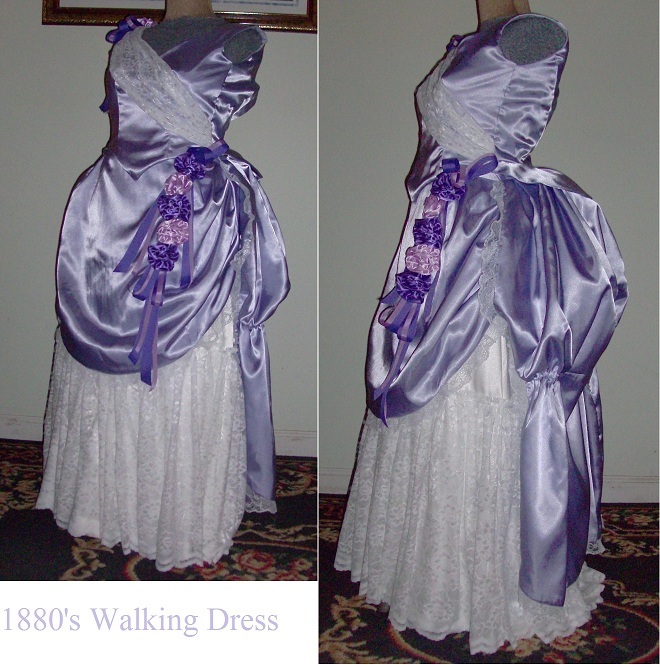 Purple Walking Skirt, Blouse and Mantle/Shawl, designed and constructed by Glenda Schroeder. Copied from the Jane Addams picture above. Visit the designer gowns here.